Guess what I found! Yes! 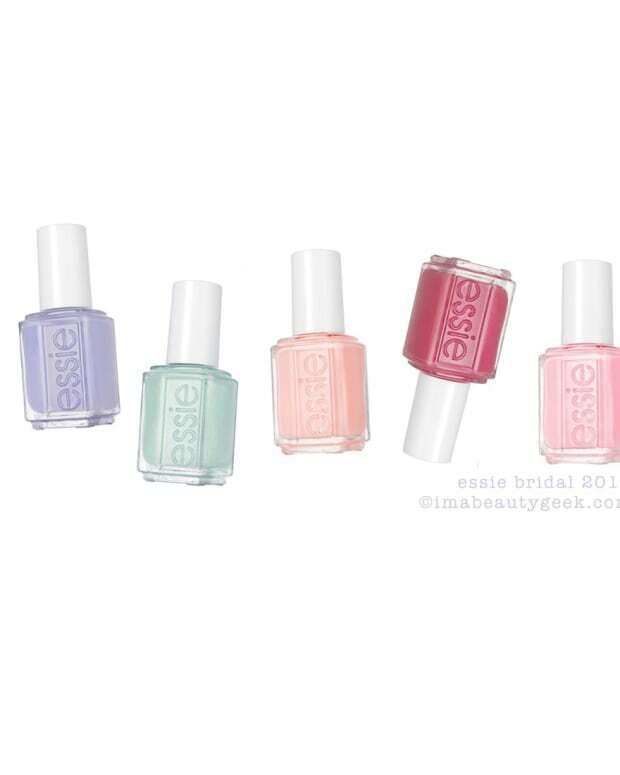 The Essie Bridal 2016 Collection is available online! Yay! Do I have any press information or samples? Nope. But here&apos;s what I dug up from a quick wander around the interwebz. 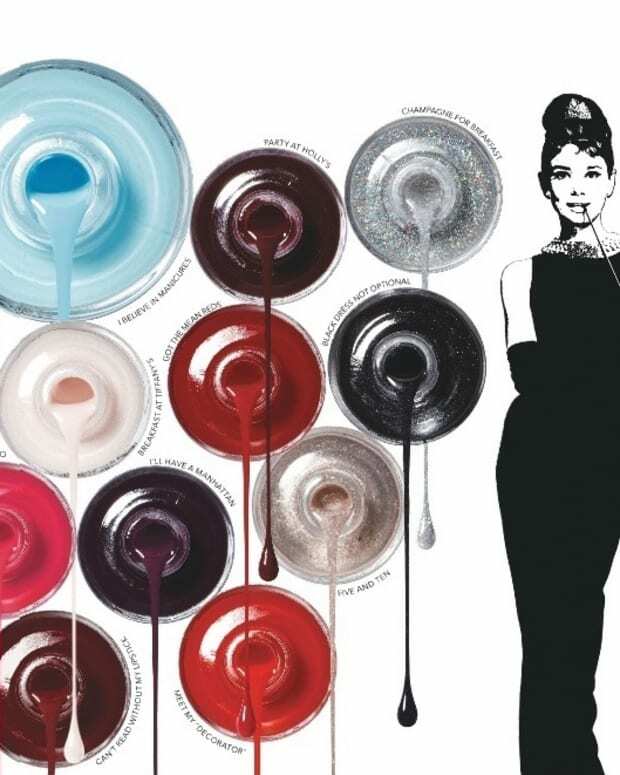 It looks to me like a lovely 6-shade collection that&apos;ll cover your whole party from flower girl to bride. I&apos;m excited! I can&apos;t wait to play in it! I&apos;m crossing my fingers that bottles will land on-desk soon. 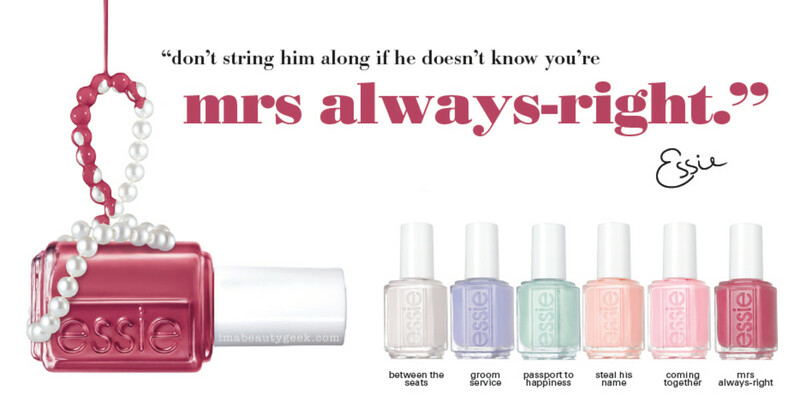 When they do, you know I&apos;ll be back with a whack more info. 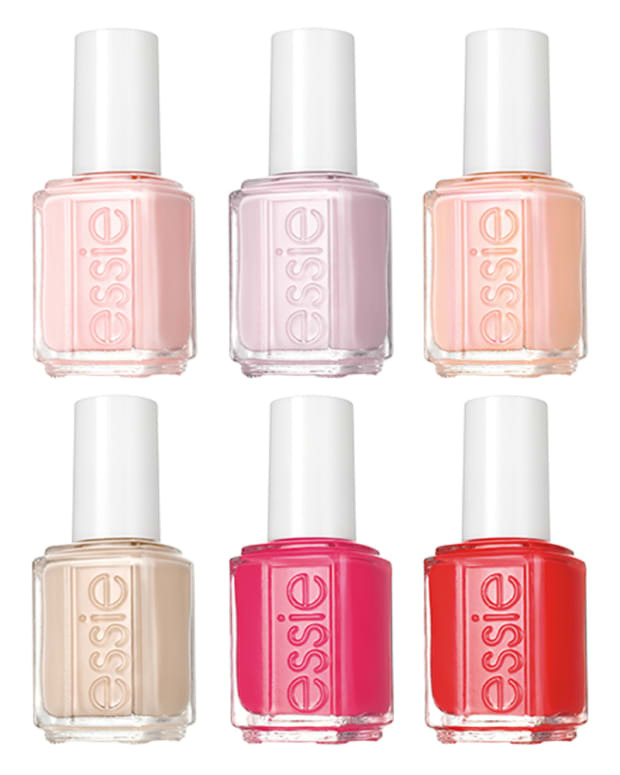 In the meantime, if you&apos;re in the US and in a hurry to get your fingers in these shades, you can have a look at some swatches over at mylistof.de and then go shopping online at ulta.com for Essie Bridal 2016 along with Essie Resort 2016 and Essie Spring 2016.